Join LSEC in developing an IBN (Innovative Business Network), an international cluster of clusters and the European PPP to support the Economical development of the Cyber Security market. Join us in growing the market, developing open innovation and joint solutions to societal and specific cyber security challenges with our cyber security and it security experts. Already since 2002 we have been leaders in the domain and we seek to continue our efforts, with supporting formats, activities and tools and technologies. 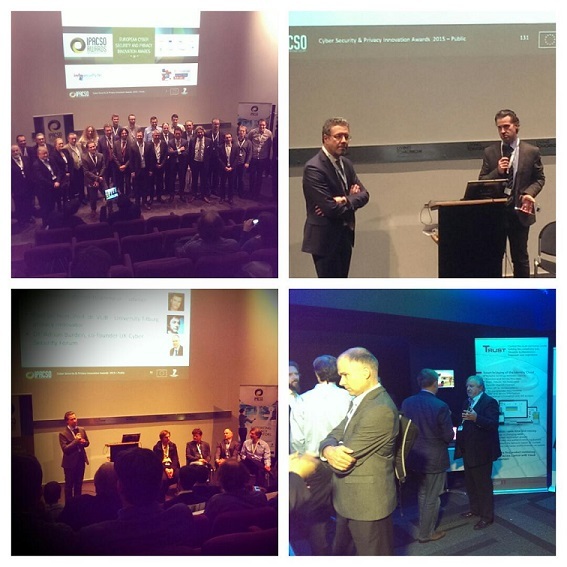 LSEC, with The IPACSO Consortium today announced the 2015 Champions of the European Cyber Security & Privacy Innovation Awards. The winners where selected out of a group of no less then 30 finalists from 11 countries! These high achievers in the cyber and privacy domains included spin- off companies resulting from acedemic research, new exiting start- ups, existing security & privacy entrepreneurs with new products & services, and ICT - and Telco's with innovative security offerings. EU and US Deal on Data Protection? The EU and U.S. have reached an agreement that would protect personal data used for law enforcement purposes, Reuters reports. However, though the text has been finalized, the European Commission has said it will not be signed until the U.S. passes legislation giving EU citizens the right to judicial redress in the U.S. Meanwhile, Europe's Advocate General is expected to issue a long-awaited legal opinion on Facebook's sharing of personal information with the National Security Agency under the agency's PRISM program. The opinion, which is non-binding but influences the 15 judges on the European Court of Justice, will likely affect the EU-U.S. Safe Harbor Agreement. The opinion's expected delivery date is now 23 September. 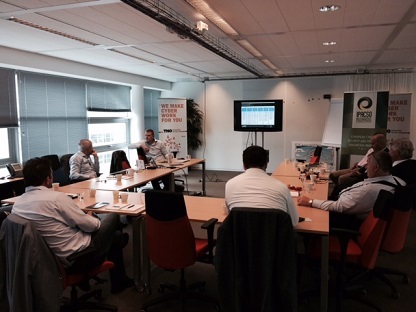 On Friday July 14th 2015, LSEC and TNO organized the first IPACSO Cyber Security Innovation Bootcamp in the Netherlands; for a selected group of SME security innovators. The Bootcamps are a part of the IPACSO Project, aimed to support European Cyber Security and Privacy Innovations. LSEC is one of the project partners leading this project. 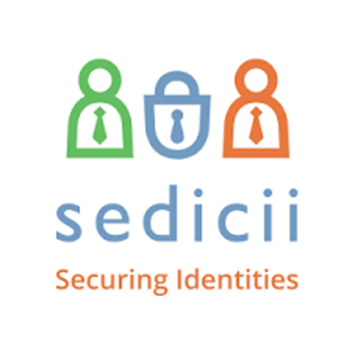 London, 5 August 2015 – Sedicii, headquartered in Waterford, Ireland, whose patented “Zero Knowledge Proof Protocol” technology, developed at the National University of Ireland, Galway, is designed to protect both consumers’ and corporates’ sensitive personal data, has today been recognised as a ‘Technology Pioneer 2015’ by the World Economic Forum (WEF).